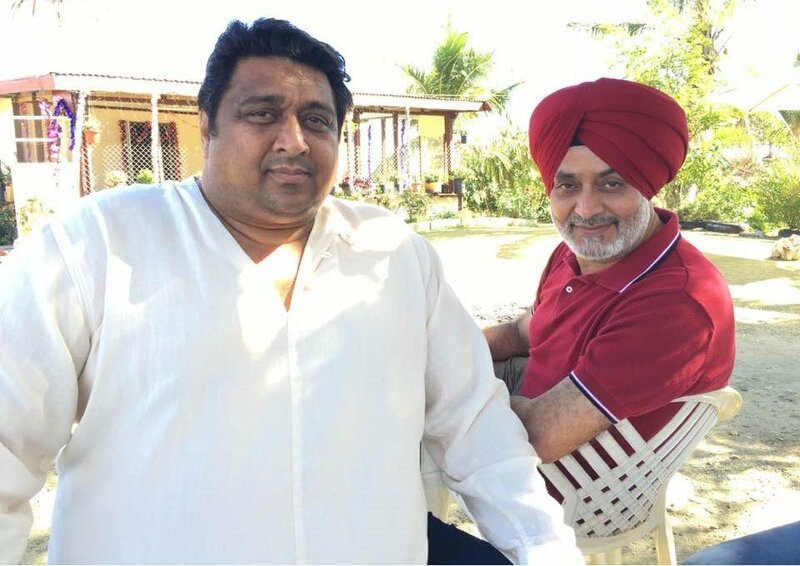 Sameep Kang is a well-known name of Punjabi Film Industry as he has given many great movies to Punjabi Cinema. Along with this, he has mostly given movies that can be seen in Family. Sameep Kang believes that in Punjabi Film Industry if a movie can work, its central idea should be that it should be a family movie. Most of the Best Punjabi films which are of various zones and are centred to a particular topic have failed in doing good business. Introducing to more thoughts of Sameep Kang we are here with some of the facts related to his life and other aspects. We will also be sharing that how Sameep Kang become such a big name for Punjabi Industry and his journey till now. Sameep Kang was born on 30 January 1973 in Patiala, Punjab and after completing his schooling in Non-Medical line he took admission in Panjab University, Chandigarh in Chemical Engineering and completed his degree from here. Whereas he had interest only in the field of art but circumstances brought him in the field of engineering. After this, he went to Mumbai and started doing a job there. Along with the job, he continued his profession and started acting and direction the Hindi and Punjabi movies. Slowly he started receiving offers from various directors and actors for doing the same. Then he becomes quite sure about the thing, the point came when Sameep Kang had to leave his job for making his career in the field. Soon he got chance to perform in the Punjabi movies like Nalayak and De Shiva Var Mohe. He acted in both the movies and was well appreciated for his work in both the films. During the times he met the well-known artist of Punjabi film industry, Gurpreet Ghughi and decided to make a DVD comedy film along with him. Sameep Kang directed a film named as “Meri Vohti da Viah” along with Gurpreet Ghughi and the DVD was a huge success after which he was well known in the industry but due to very fewer sources and unprofessional Punjabi Cinema. He was not getting movies to direct even after popularity. Later in 2008, Sameep Kang directed a comedy movie named as “Chakk De Phatte” and again got the attention of many with this film. Then came the year 2011 when Sameep Kang met Gippy Grewal and directed Carry On Jatta Punjabi Comedy movie which was released in 2012 and become the highest grossing Punjabi Movie of the year. Carry on Jatta took Sameep Kang Career to heights and then he had no need to look after anyone for getting good work. After the Sameep Kang did many movies like Lucky DI Unlucky Story, Lock, Vaisakhi list and many more. His latest released movie was named as Laavan Phere, with Roshan Prince and Karamjit Anmol and other well-known artists of Punjabi Cinema. The movie did good at the box office and now his upcoming movie is Carry on Jatta 2 release date 1st June 2018. The movie has a great Star Cast like Gippy Grewal, Sonam Bajwa, BN Sharma, Binnu Dhillon, Jaswinder Bhalla & Karamjit Anmol. Not only the direction and acting part but Sameep Kang has also produced some of his films which did good work at box office. 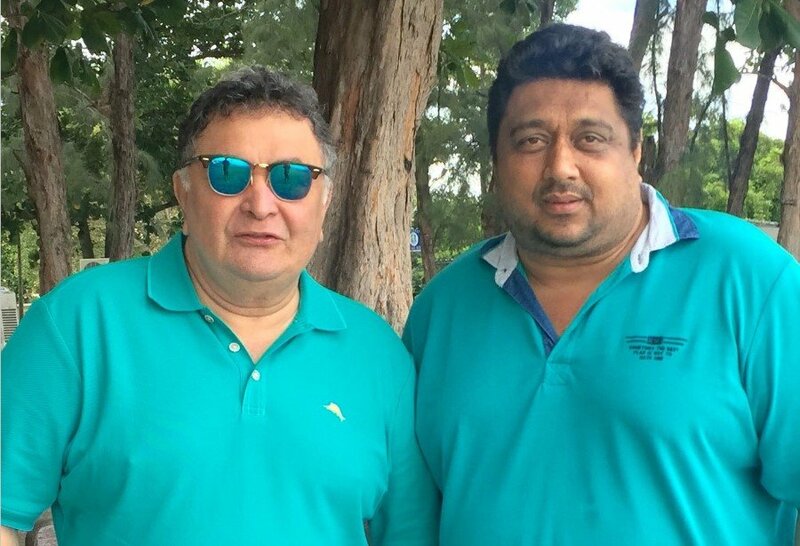 Currently, Sameep Kang is busy with the direction of a Bollywood movie named as Jhutha Khaan Ka with Rishi Kapoor. Moreover, he is also doing direction of a Punjabi movie with Binnu Dhillon, the movie is named as “Vadhaiyan Ji Vadhaiyan”. He believes that Punjabi Cinema has done a great growth after so many years but still the family movies are the movies which people will remember and he believes that the movies which can be seen along with the family are the ones which will last forever. We wish him all the good luck for his future career in the cinema and will be seeing his work in Bollywood as well.